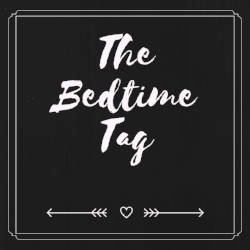 Step 2: Display The Bedtime Tag badge. Step 3: Answer the ten questions. Step 4: Nominate fellow bloggers to take part and answer the same questions. 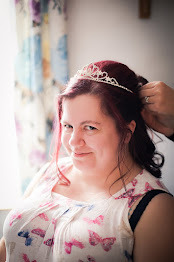 Anywhere between 10pm and 12am, I'll switch off the TV, declutter the living room, load the dishwasher, feed the cat, feed the fish, knock up a quick lunch for whoever's working the next day (my fiance and I, or just one). Every other night, I'll scoop the poop out of the cat's litter tray. That's always fun...\sarcasm. Then it's upstairs to change into my pj's (if I'm not already in them), and get into bed. Oh gosh, I have too many pyjamas to choose a favourite! If I had to choose; probably my Velvetgh0st/Primark cat pj's! Anything with cats on is a winner in my eyes. I'm currently just starting a book I was sent to review; Ardent Justice, by Peter Taylor-Gooby. 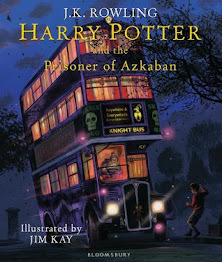 I'll be posting a review once I've finished the book; so keep an eye out for that! My phone, my tablet, my current book. A ceramic tray with all my face creams/perfumes etc on. A jewellery box and a glass of water. It's quite cluttered! Lavender and chamomile! I have some sleep spray from Avon; which I always mist our pillows with before bed. What are your usual bedtime and wake up times? I go to bed anywhere between 10pm and 12am, depending on my fiance and what he's up to; as well as how tired I am, of course! I tend to get up about 8am. I don't really have a beauty routine, at the moment. One of my goals for March is to get into a routine though; I want beautiful, glowing skin for my wedding in September. I usually sleep on my left side, facing the door. Hands down by my side, legs straight. My phone, my tablet, a book. I have a stuffed rabbit, called Roo, that sits on the headboard. If I'm feeling particularly anxious or stressed, I might give him a cuddle. Never underestimate the power of a stuffed animal cuddle! Not taking my makeup off before I go to bed!! Time to find out the bedtime routine of these lovelies; Alexx at Angelwings and Petticoats, Llinos at The Lilac Linnet, and Justine at Girl Gone Dreamer.